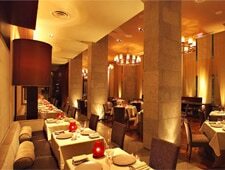 Located inside the posh Mandarin Oriental, Washington DC hotel, CityZen is one of D.C.'s prime power-dining hot spots. 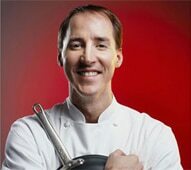 Thanks to the stewardship of executive chef Eric Ziebold, the exquisite fare mirrors the beautiful and moneyed crowd. Inspired by his travels through Asia, but also diligent about incorporating his French training, Ziebold creates dishes that fuse the two cultures, but also reflect the best of modern American cuisine.